Want To Develop Channeling or Psychic Mediumship? 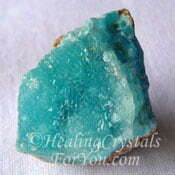 Blue Tourmaline is also known as Indicolite. 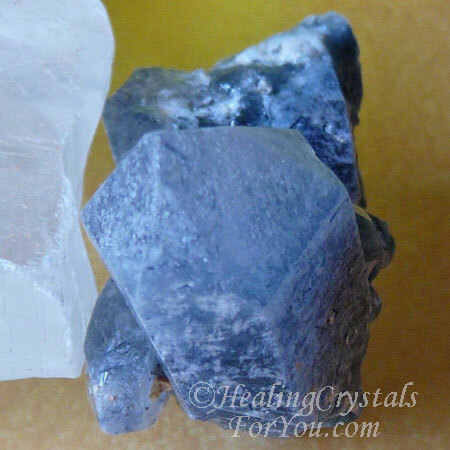 This is a blue crystal that is highly in demand as it has the ability to accelerate the development of psychic mediumship and channeling. It is a powerful third eye chakra crystal, as well a potent throat chakra stone, that aids improved communication abilities. These communication abilities will aid you to speak with those in spirit. They are excellent healing crystals for you to use to aid you to clearly communicate what you heard on the other side, to the loved ones of the departed. Often when you have lost someone whom you have deeply loved, you need the assurance of those who are able to communicate with those on the other side that all is well with them. By promoting mediumship or communication through the veil that divides us with those who have passed over, this eases the fear of death for many people. Where Does Indicolite Come From? Indicolite Blue Tourmaline is found in Brazil, Sri Lanka, Afghanistan, Nigeria, Kenya and in the USA. This variety of Tourmaline comes in various shades, including a clear blue color. Compared to the other varieties of Tourmaline, the blue stone is quite rare. Green Tourmaline jewelry is often sold with the green and the blue stones combined, as this mixture is very popular. There are quite a few blue stones that may be almost green, and many Greenish Blue Tourmaline stones are quite attractive and are sold in jewelry. 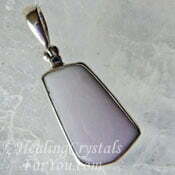 You can also obtain this mineral as an inclusion in clear quartz, which is known as Indicolite quartz. The color of these stones may vary, depending how much of the mineral they contain. 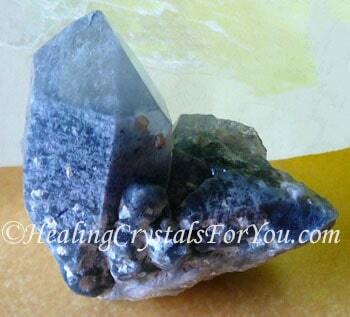 Indicolite Quartz crystals have the metaphysical qualities of both this stone and clear quartz mixed together. The slightly darker Indicolite stone is used for making jewelry as it is very beautiful. It is a bit darker shade of blue, and may have a pronounced indigo color. 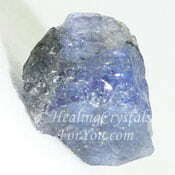 The meaning of the name Indicolite is a variation of the old name Indigolite, from its deep indigo color. Another very rare and valuable variety of this stone is Paraiba Tourmaline, an intense blue to blue green stone which is a Brazilian Tourmaline. 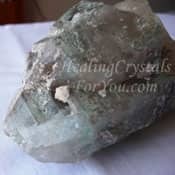 Why Would You Use Indicolite? 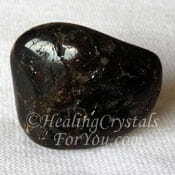 This stone is an amazing variety of Tourmaline, as it has many strengths that are of benefit to you. 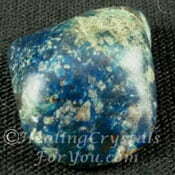 It is both a throat chakra and a third eye chakra stone, and is a stone for promoting the development of psychic gifts. 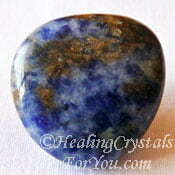 It is one of the preeminent stones to aid the expansion of psychic skills such as channeling and mediumship. It is known as stone to aid you to communicate with those on the other side of the veil. Many people who go along to spiritual churches depend on clairvoyant mediums, to assure them that there is life beyond death. This is an amazing service that those who have these gifts can do for others. 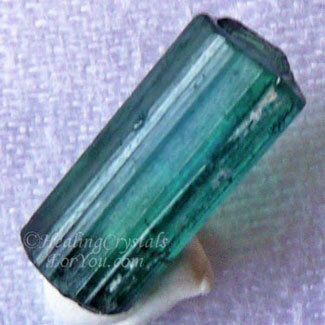 If you have an interest in this area which is known as mediumship, both Blue and Greenish Blue Tourmaline is extremely helpful to assist the development of these gifts. 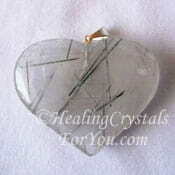 This natural crystal promotes the ideal of service to others. 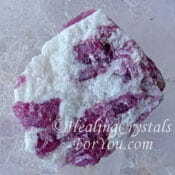 So it is an excellent stone for those who wish to work in psychic employment as mediums. Many mediums work to help the public to ease their fears of death, and make contact with those on the other side. Automatic writing is a gift closely related to psychic knowing, and this is a psychic gift that can be developed by taking the time to write in a journal every day. By writing in a journal at the same time every day, this may aid the process, and allow you to receive written communication directly from spirit more easily. 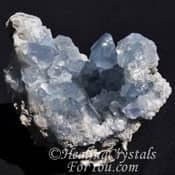 This natural crystal's role within the throat chakra brings through the psychic gift of clairaudience also called psychic hearing. 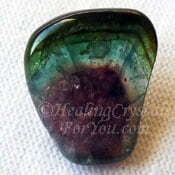 Blue Tourmaline will also help you with amplify your intuitive abilities. Interestingly, it will also help with the development of clairsentience, or the gift of feeling psychically or spiritually. By allowing you to hear through the veil, you may make contact with loved ones on the other side. As well it may help you to make contact with your guardian angels or spirit guides. By contacting your spirit guides you can take the next step in your spiritual growth. 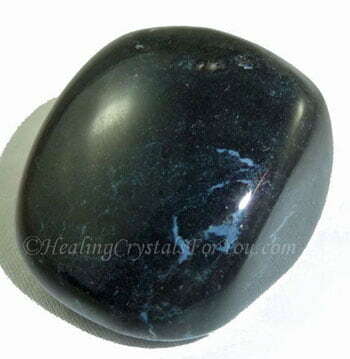 This stone will strongly aid you to develop psychic gifts. It will help you to better speak the information that comes to you, from all sources. It may assist you to express the heart-felt thoughts that you hear from the other side, with clarity and empathy. 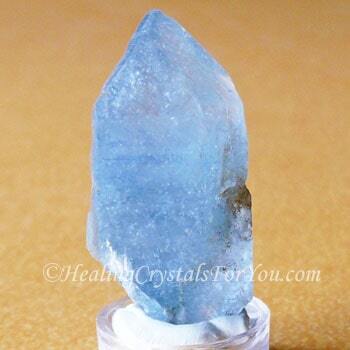 This natural blue crystal will assist you generally in clearer communication, and may stimulate stronger spiritual and psychic communication abilities. Do a psychic meditation as this may assist you to develop your psychic gifts. Meditation with it brings you many blessings, as it will bring you into a state of deep peaceful inner awareness. Firstly you can contact your guides, and begin to make contact, via them, with spirits on the other side. Blue Tourmaline is a stone that is an amazing benefit to anyone who would like to make use of its strengths to develop psychic gifts. By their use you may be of service to others, at a time when they deeply need help. It has a capacity to accelerate your learning, so that you can use your innate psychic gifts and abilities of channeling. 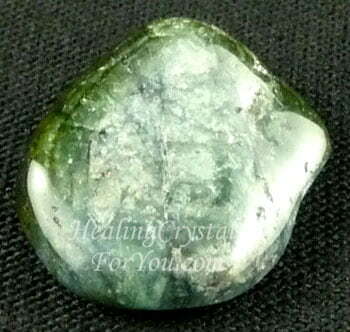 This stone commonly stimulates the psychic gifts of psychic mediumship, writing automatically from spirit, psychic clairvoyant abilities, prophecy and spirit communication. Blue Tourmaline is on the zodiac birthstone list, and if you wish to wear this lovely blue crystal as jewelry, it is possible to buy beautiful pieces of Paraiba Tourmaline or the lovely Indicolite gemstones. It is best to keep it close to the throat chakra and third eye chakra, as this is the area where it resonates most strongly. 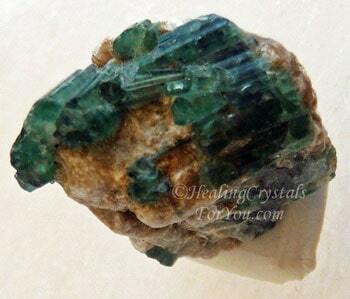 Any of these lovely intense blue to blue green Tourmaline varieties make extraordinary jewelry. 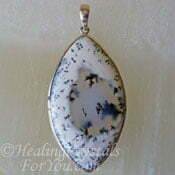 It is a Taurus birthstone so if this is your sign you might like to seek out jewelry made from this stone. If you are able to buy Indicolite Earrings or pendants, that would be the best way to wear this lovely natural crystal. Either rings or bracelets made of the blue or blue-green Tourmaline will be beneficial, as it is simply enough to have it on the body within your auric field to be of benefit to you. 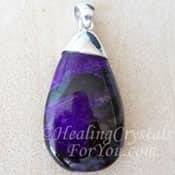 Often when you are working with natural crystals, to develop your psychic faculties, such as psychic clairvoyant abilities or clairaudient gifts, you may become very ungrounded. This need to bring yourself back to a grounded state is very important, and it is easy to be unaware of your state of ungroundedness. Did you know that being ungrounded has the potential to cause health problems? Do you know the symptoms of being ungrounded? 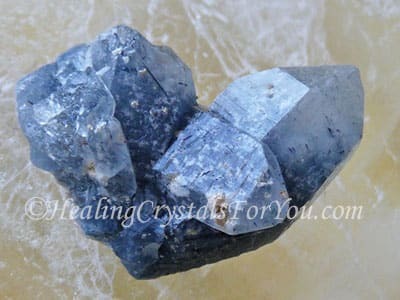 Meditation with Blue Tourmaline is a quite beautiful experience, and it has the added advantage that this stone is also very grounding, especially so if you use the darker stones. 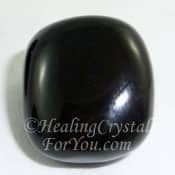 I usually use and recommend Black Tourmaline for grounding you spiritually, as it is readily available, but the blue variety of Tourmaline will also aid in that process. 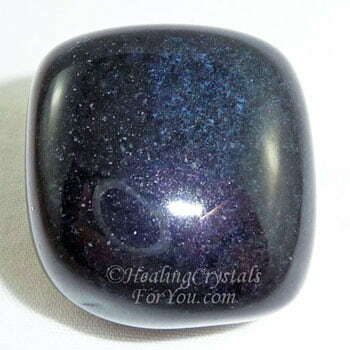 This is not surprising, as many of my 'Black' Tourmaline's are actually a very, very dark blue. Sometimes you are not aware of which color they are, but looking at them under bright light you can see the deep beautiful blue color within the stone. Sonia Choquette books are excellent aids to help you if you are working on developing psychic gifts. Her book "Ask Your Guides" is an extremely helpful book. It will help you to find and contact your spirit guides. Her books also contain information about developing your intuition, as it is a closely related ability. 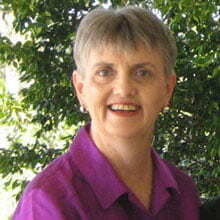 Sonia has been working in psychic employment as a reader, and as a teacher in the development area for many years. In her book 'Diary of a Psychic', you can read the story of how Sonia developed her gifts, and how to develop yours. To read reviews of Sonia's books Click Here. 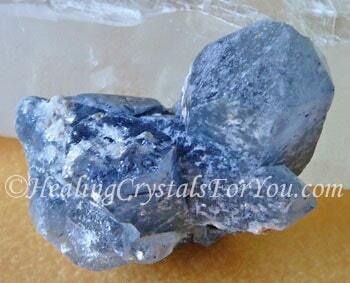 Both Sodalite and Celestite are stones that will be advantageous in combination with Blue Tourmaline. 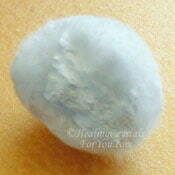 Celestite is a high crystal energy stone, with strong vibrations that will be an asset to combine with this blue stone. 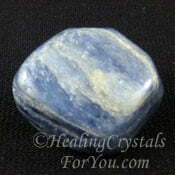 It is always good to use Kyanite of any color to align the chakras, before you use other stones. 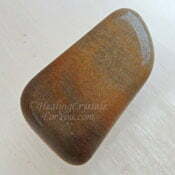 Other psychic crystals aid in the development of many of the psychic gifts, and combine well with this stone. 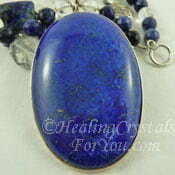 This stone combines particularly well with other blue stones, particularly those that are both third eye and throat chakra stones. 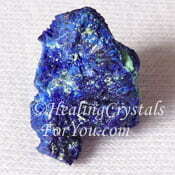 Stones that combine well with it includes Shattuckite, Lavender Blue Iolite, Deep Blue Azurite and Lapis Lazuli. 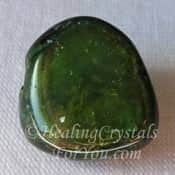 To aid your channeling abilities this stone is powerful on its own, but if you combine them with other stones for this purpose you may find that you move forward faster. Stones such as Yttrium Fluorite, Shattuckite, Ajoite In Quartz, Merlinite, Novaculite, Okenite, Sugilite and Blue Hemimorphite will be of benefit to boost channeling ability. It will combine well with any of the other varieties of Tourmaline, including Dravite aka Brown Tourmaline, Watermelon Tourmaline, Black Tourmaline, Pink Tourmaline, Tourmilated Quartz and Green Tourmaline.